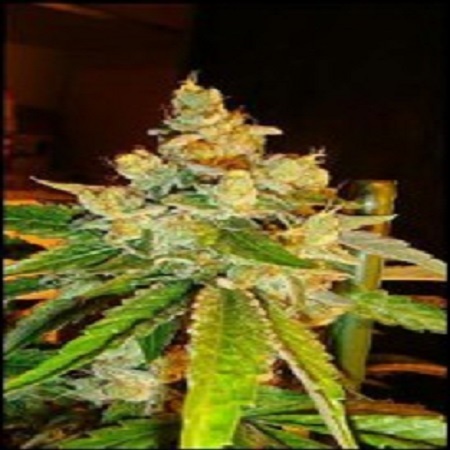 Sour Diesel Feminized Cannabis Seeds by Reserva Privada Seeds: The Feminized Sour Diesel is a good yielding, stretchy strain that produces light green, frosty, sour flowers that have a pinkish colour when finishing. 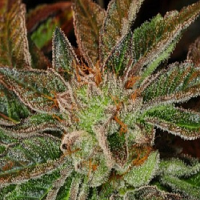 The Sour Diesel is best if you let it go the full 10 weeks and the taste lingers in your mouth well after the exhale. 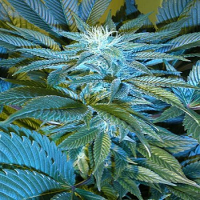 It is recommended to pinch and bend the tops as she grows because of the stretch, this will also improve yields. If height is an issue, you can still take advantage of this strains stretch in the first 3 weeks by putting your rooted clones directly into flower for a 3-4 foot finish or 1-1.3 meter finish. 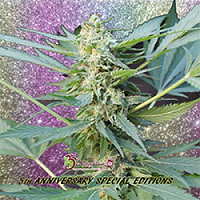 The Sour D. is great for the beginner or the experienced grower because she is not too nutrient sensitive and can be worked to perfection! 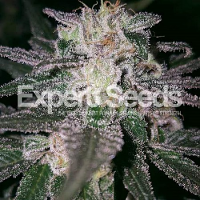 A favourite among favourites and well documented, you can now add Sour Diesel to your garden and see what all the fuss is about.